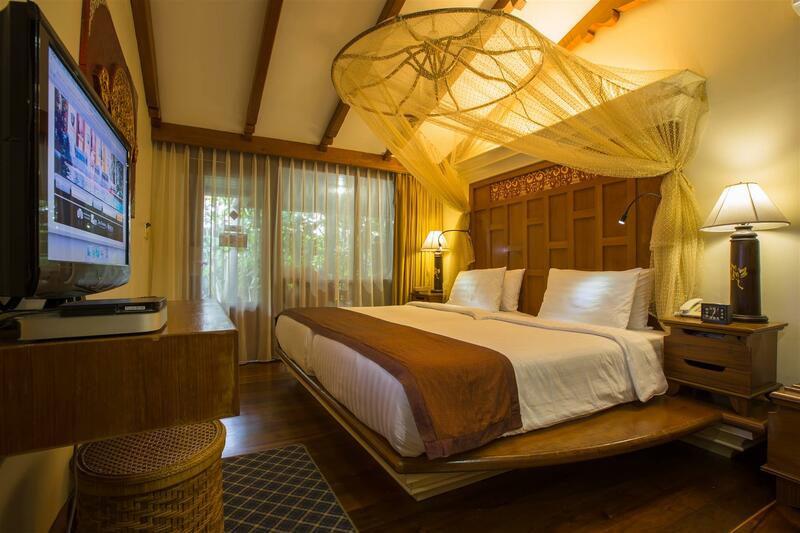 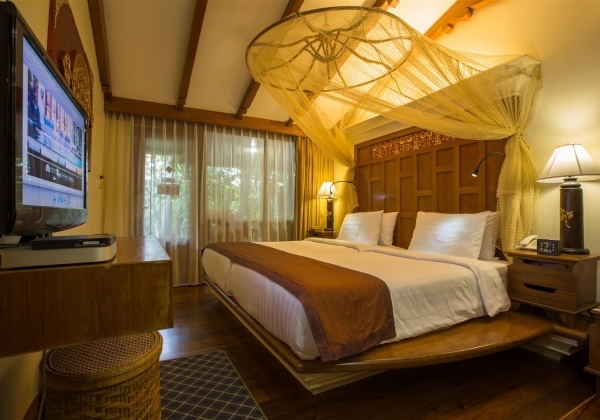 …Art of Living …To fulfill your lifestyle with 2 types of our accommodations ; 40 Garden Deluxe rooms at Sawasdee Village for an easy and convenient lifestyle. 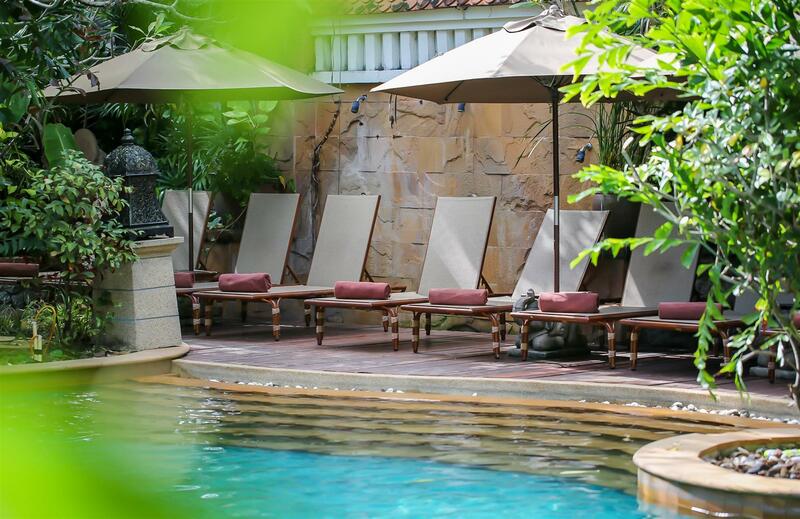 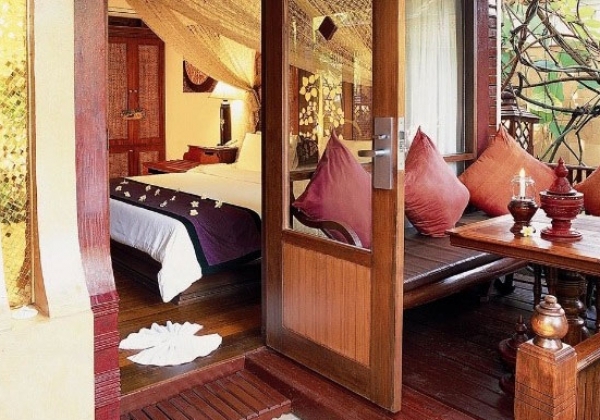 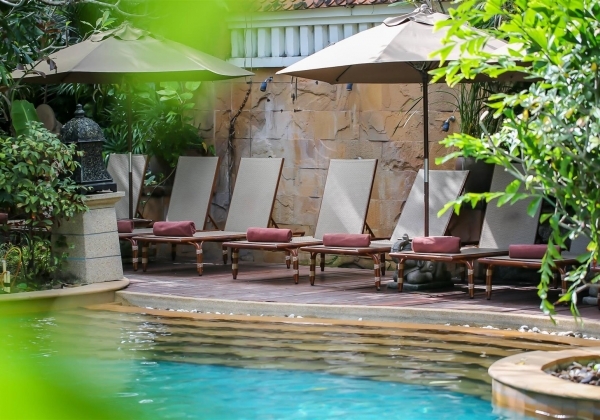 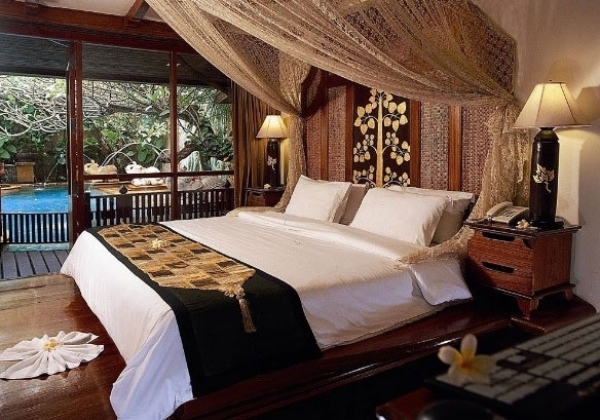 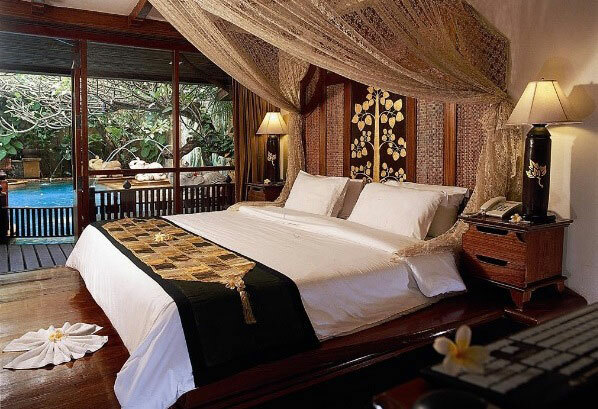 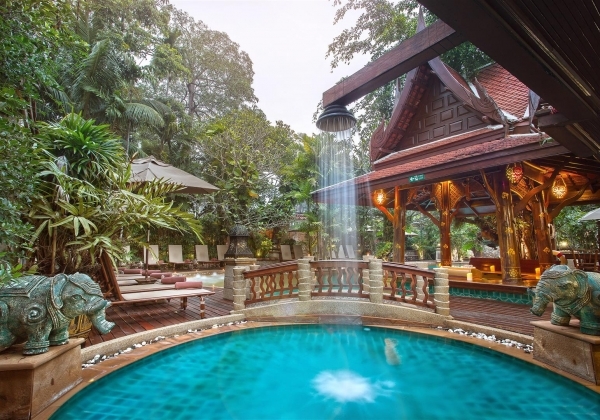 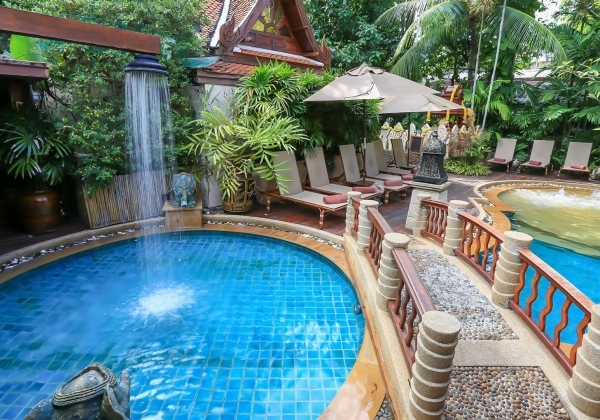 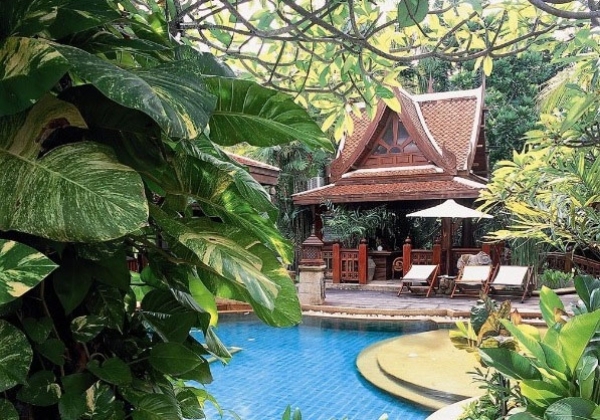 There is a 14 Triple Pool Access Villa at The Baray Villa; it has a luxurious design and the exclusive services of our private butler for all your needs that you deserve, 24 hours a day. 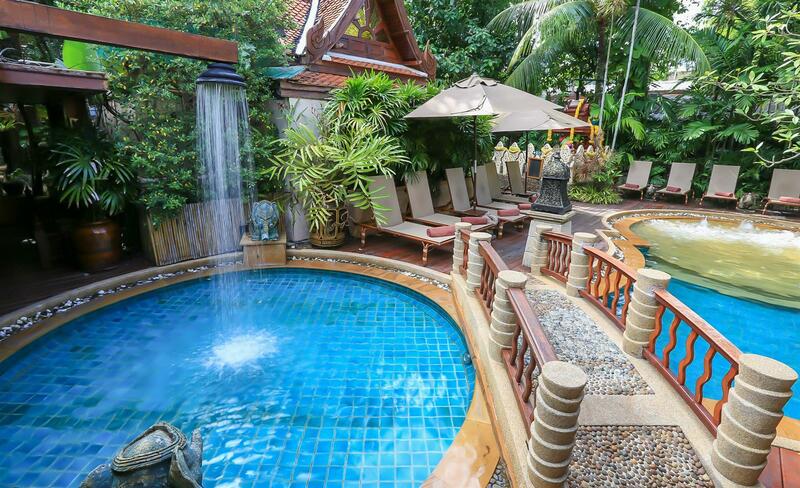 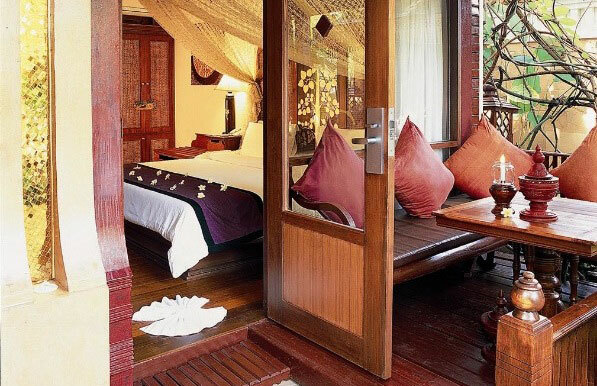 We are assured to heal your holidays in the peace of life with our Thai hospitality service. 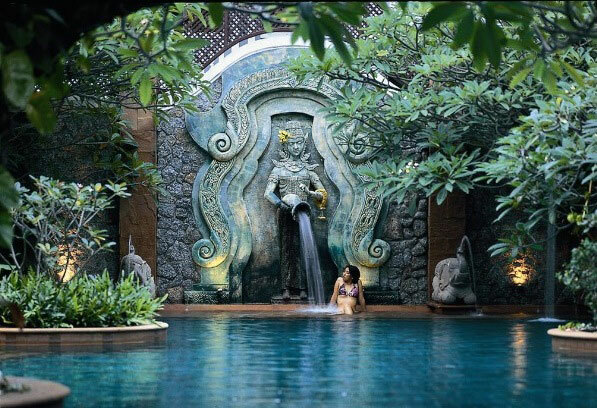 …Art of Nature... All the rooms set around our lush gardens and beautiful ponds and free from pools creating more harmonious environments and nature with delicate scents of incense to assure the relaxation and enjoy with pleasure. 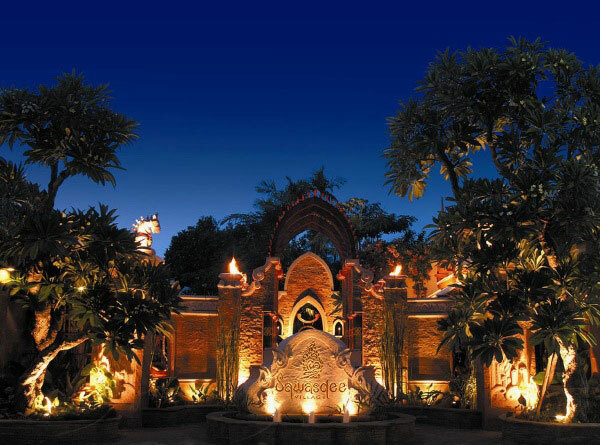 Thai culture or Arabian characters likewise the hidden place or the Oasis sanctuary at Kata Beach, Phuket . 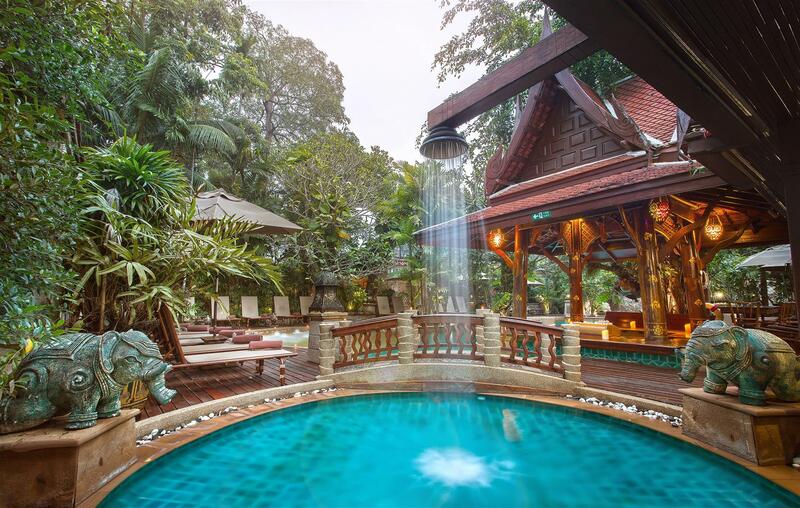 end of the day by sipping and relaxing in the private and intimate moments at Al Majlis Lounge, nowhere else in Phuket is like this place. 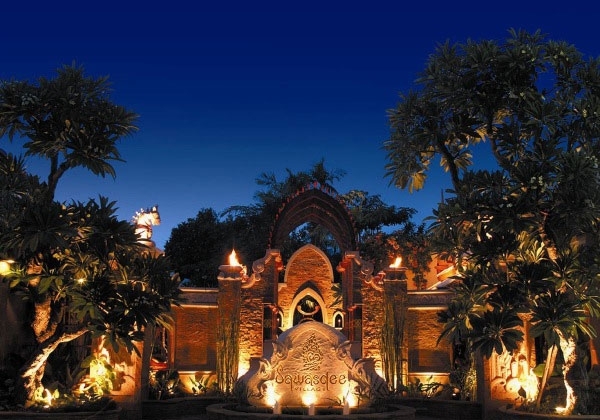 of Thailand in the year of 2004.